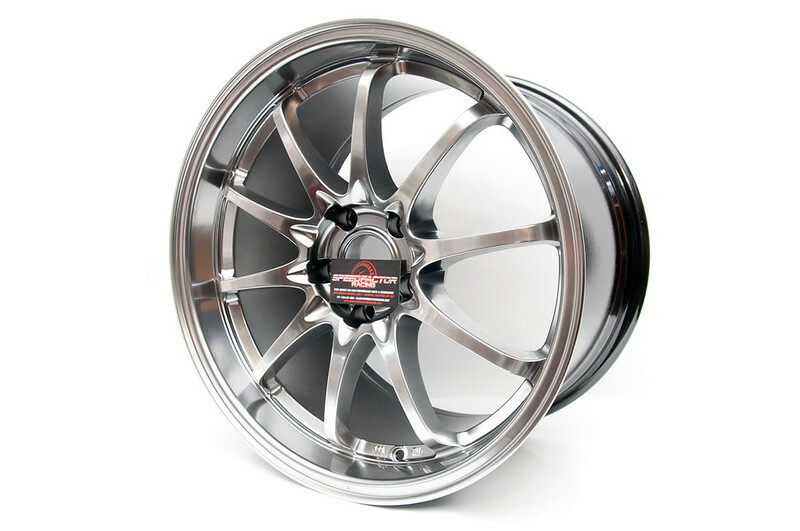 Varrstoen ES3 18×9.5 +30 5×114.3 IN STOCK at Speed Factor Racing! Looking for any Varrstoen wheels or products? Stop by to check our huge inventory of Varrstoen wheels!